be happy to refer you to a quality local entertainer who does offer it. puppets, balloon creations, etc...) make us your first call. entertainment to you in the future. 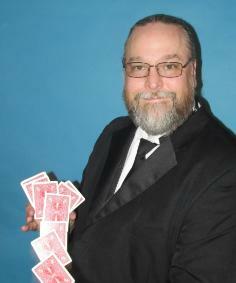 Award Winning Magician Keith Cobb invites you to explore this site.